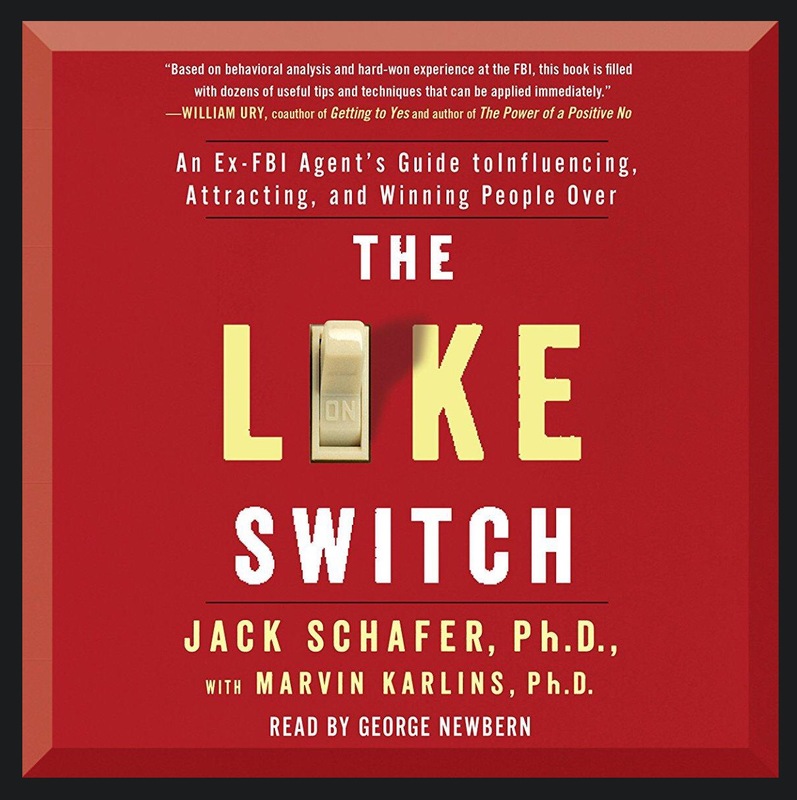 Synopsis: “From a former FBI Special Agent specializing in behavior analysis and recruiting spies comes a handbook filled with his proven strategies on how to instantly read people and influence how they perceive you, so you can easily turn on the like switch. Another book I came across because it was in my recommended reads in Audible. It had a lot of good reviews and a compelling synopsis, so why not? I also wanted to read something less business-y and more on interpersonal skills. Lastly, I wanted to keep with this month’s theme of red-colored book covers so all of the books would match when I collage it for Instagram, lol.